This is a few tools that will allow you to create a time lapse of a game jam. As the name suggests this tool captures screenshots of all your screens as you work and saves them into a folder. 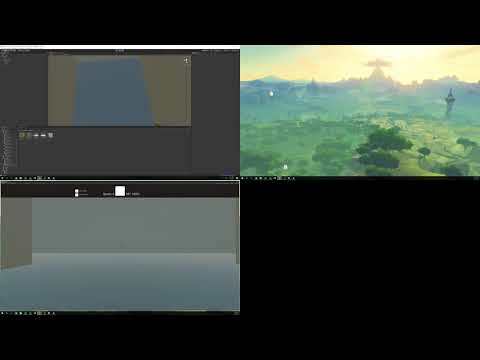 This tool will let you convert the snapshot created with the Capture tool into video files. This converts screen captures done with Chronocaster into a format readable by Video Generator. There is no need to install. Simply download the zip file and extract it to where you want to use it. Defeating the corrupt tyrants entrenched there will require not only strength, but leadership.